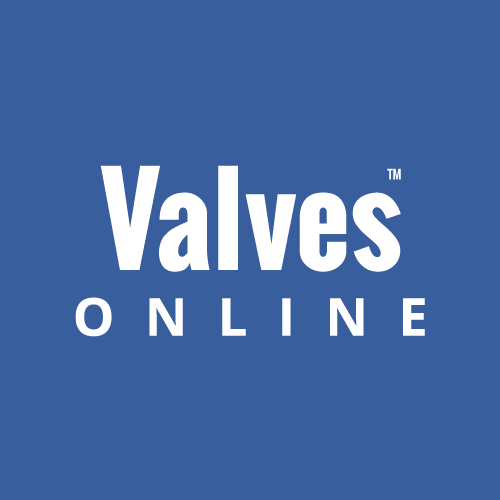 Since Valves Online was first launched back in 2003 markets have changed and industries have moved forward. 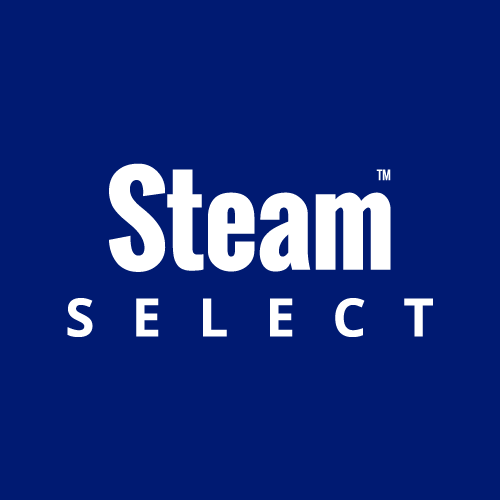 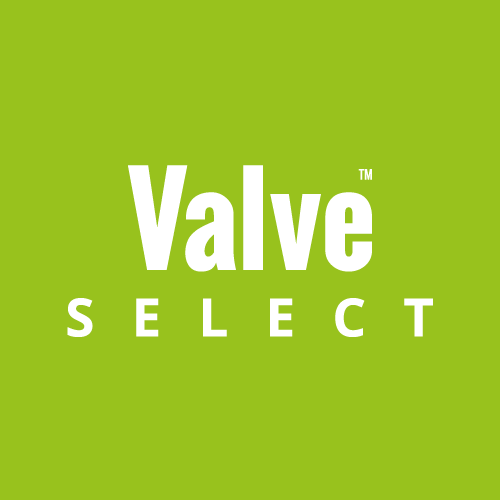 In response to these changes, Valves Online has grown and kept ahead by aiming to innovate with the launch of its ‘SELECT’ websites. 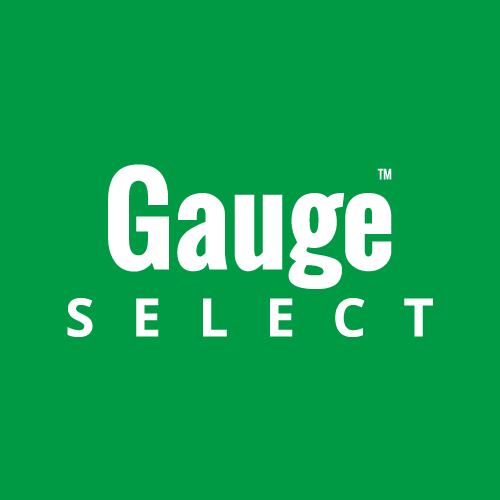 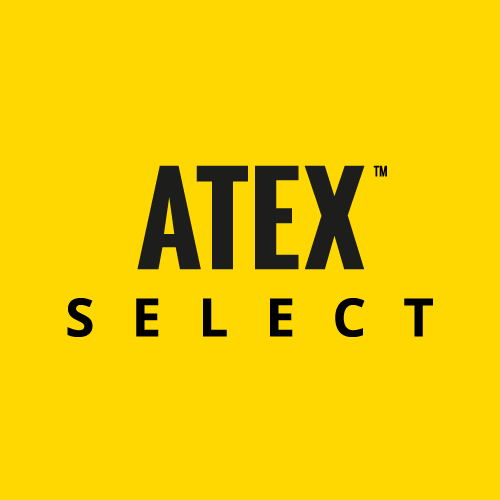 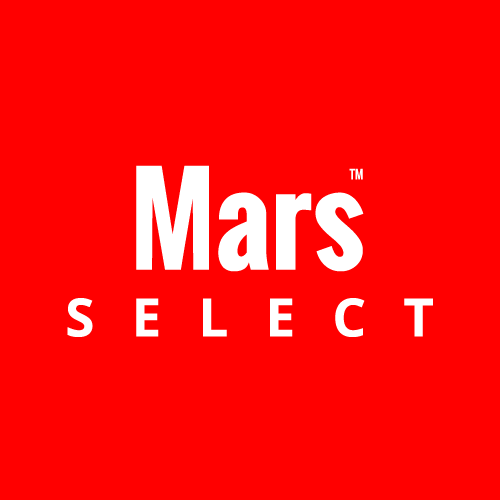 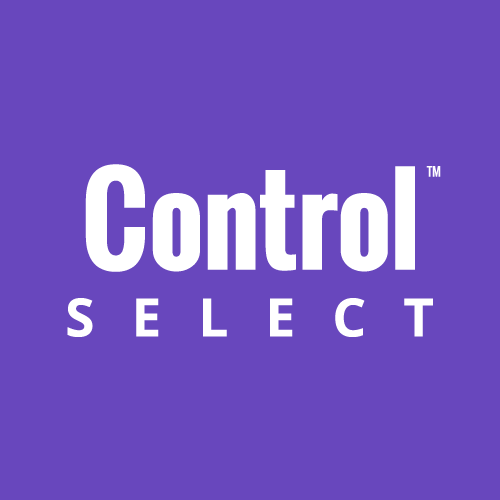 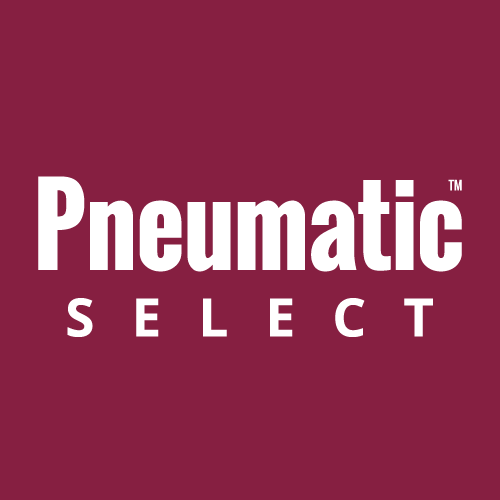 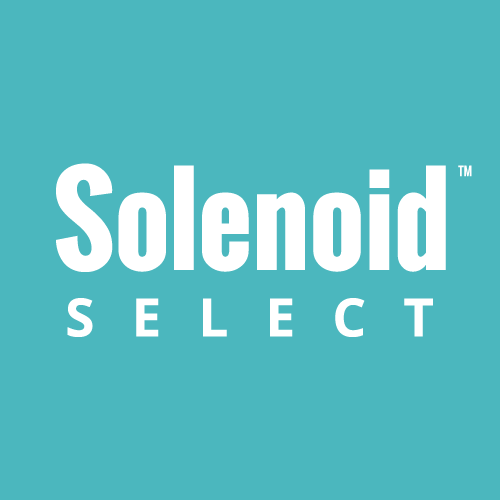 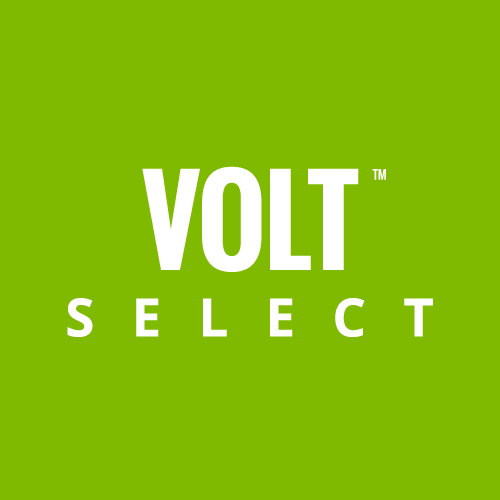 Making use of our market leading e-commerce experience and offering focused products an solutions to specific industries the SELECT site aim to make buying valves, controls, ancillaries and packaged systems for your industry easier, simpler and available at any time. 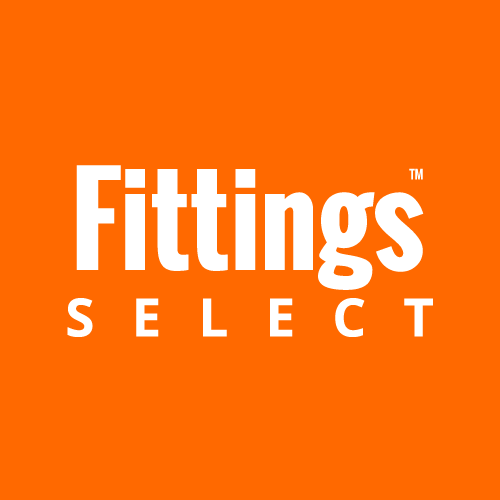 The SELECT group of websites offer a more bespoke range of products to each industry that might not be relevant to other industries or would be difficult to integrated into the main Valves Online site. 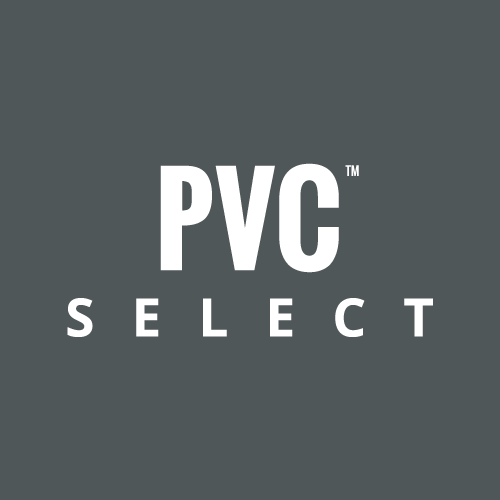 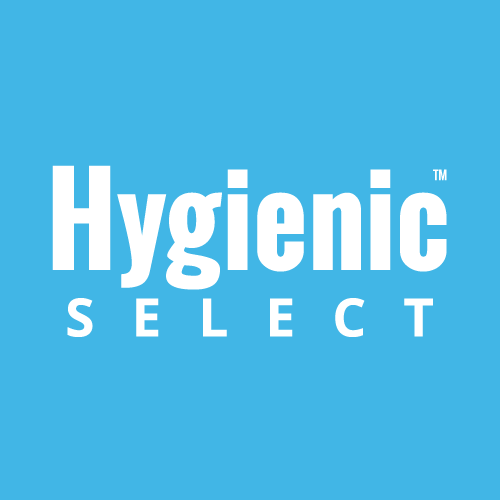 Each SELECT site offers a broad and ever-expanding range of products, sourced from leading manufacturers with whom we have long established relationships. 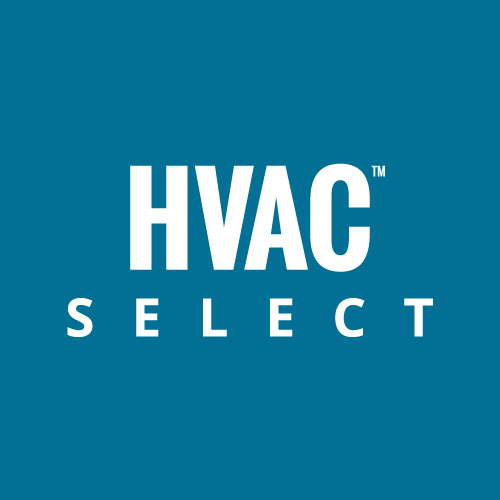 Combining these together gives you a one-stop shop complete with technical information and prices; all backed up with Valves Online expansive technical knowledge and experience.